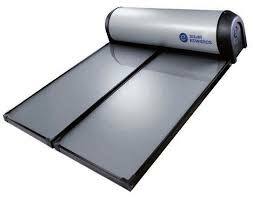 Looking for Solar Edwards System? Solar Edwards has been re-branded and is now sold as Solahart Stainless. If you have a Solar Edwards system that needs service or parts – we have the parts and the know-how to service any solar Edwards system. Solar energy is an unpredictable and uncontrollable source of energy. The solar energy volume varies a lot during pending on location, season and time of the day. Solar Edwards developed a range of panels to ensure that you collect enough solar energy, but not too much of it to prevent over-heat. The casing is Colorbond Steel which complies with dissimilar metal requirements for sea spray zone. A special low iron tempered glass ensures resilience and maximum radiation absorption. 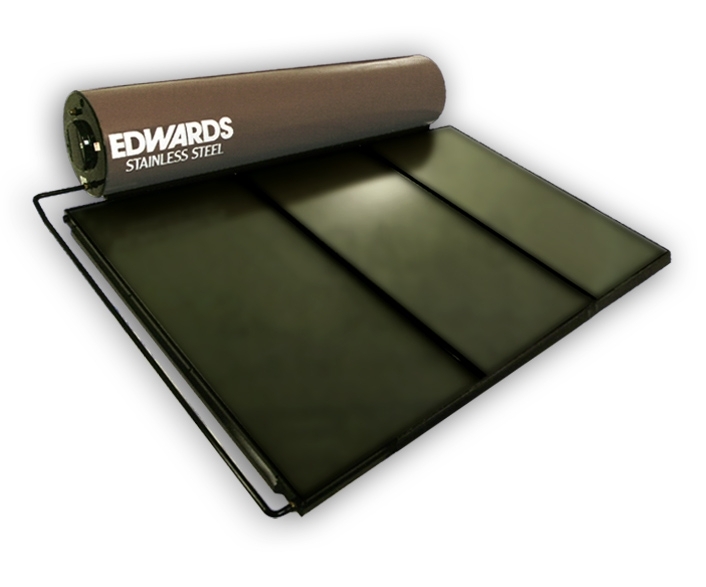 Edwards panels are slim-lined and aesthetically appealing. All of our solar systems are geared up with an electric boost element.